Handmade headbands from Nanoukiko & Triko Etsy Shop! Today I'm going to take a lil break from the crazy drama of life and talk about the wonderful Etsy shop Nanoukiko & Triko that I'm happy to say I won a beautiful headband from a couple weeks ago. Melissa over at her awesome blog, So About What I said held a giveaway from the Esty shop Nanoukiko & Triko & I was the lucky winner! 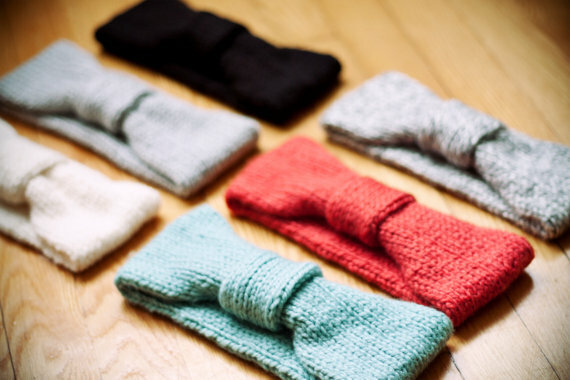 The shop is run by a woman named Natacha's and it is full of beautiful handmade scarves, hand bands, hats, AND she has gift sets perfect for the holidays and winter season! Please take a moment to check her out! I love how she wrapped up the head-band! It was really pretty! The headband itself is so soft and it is made so well! 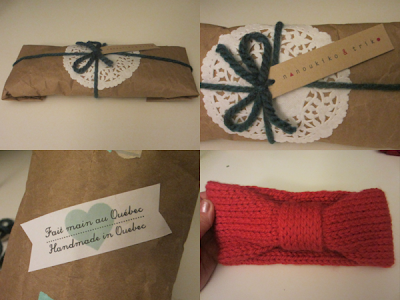 The first photo is of Natacha from her shop! The other photos is of me trying it on! I'm in love! It looks so pretty! So if your looking for something to keep you warm &/or something beautiful give Natacha's shop a glance! That is a super cute head-band! The wrapping is so cute, too! this so beautiful, lurv it. hi. i'm following the "aloha friday" blog hop. i would love for you to visit my blog and follow if you like it. Oh wow , it's a great head band . My sister won a head band from a giveaway as well ,and I know how excited you could be ( Hey did you shriek over the house and neighbours ) :D ? 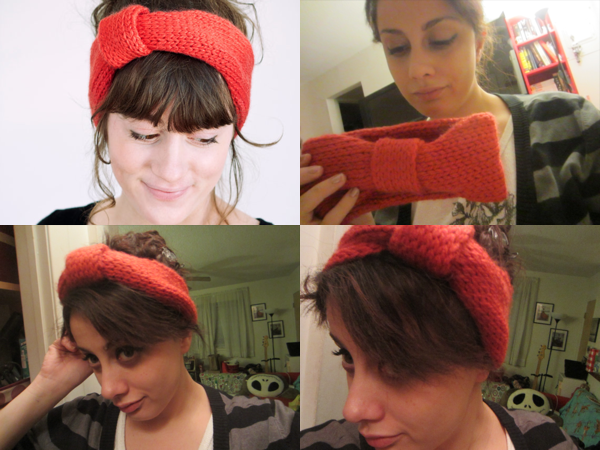 oh thats so cute, you lucky duck having won that totally rad headband! :) loving it, her shop is so adorable! Melissa is awesome! :) Very cute headband - congrats on winning!